This episode is basically the two of us being fanboys for a whole hour. Char’s Counterattack, which was meant to be the end to the Universal Century, ended up being an 80s movie with poor writing. 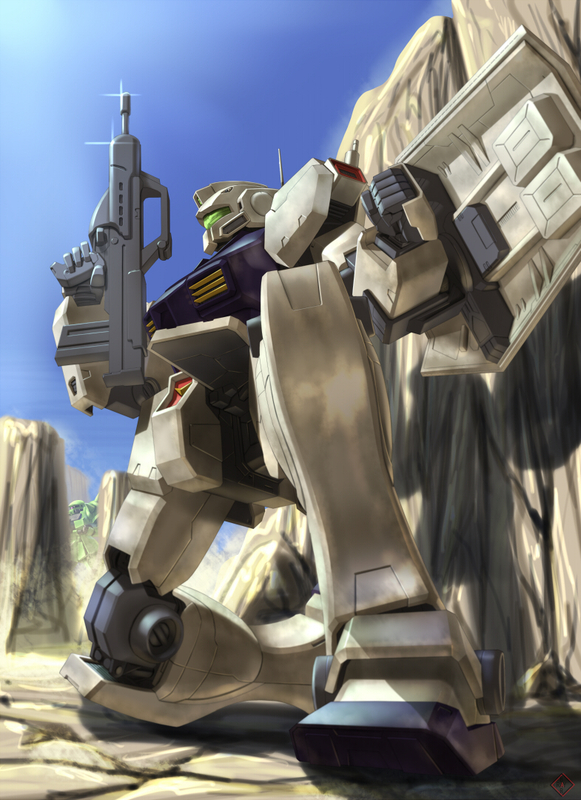 To kick off our Gundam month, we review the greatest OVA of all time, Gundam 0083: Stardust Memory. The best thing about this show is the GMs. GMs were amazing to begin with, but this show just made them better. You are currently viewing the archives for November, 2011 at Anime Graruru.